You and your guests will experience miracles at your fingertips in this intimate, close-up magic show. Stay tuned for announcements on the next season of Make Magic! 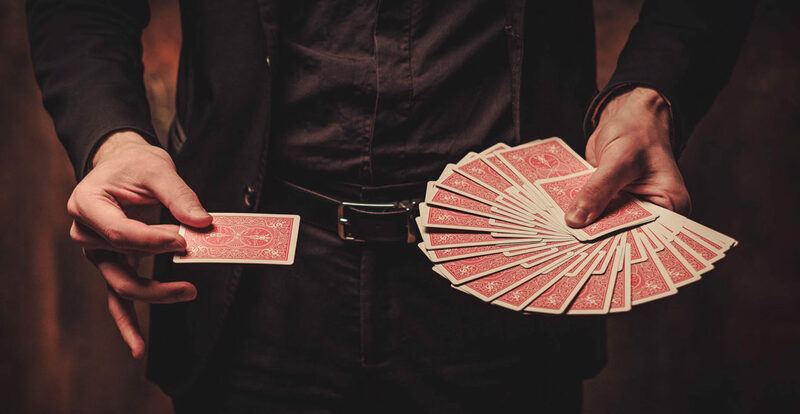 Looking to book a magician for an upcoming corporate event? Email us at info@ballyhooent.com for a quote. Find out about our next season!